Did you ever get the feeling that Adeptus Mechanicus was missing something? Well you’d be right because Forge World has been holding out on us. Here are 5 units we’d like to see get rules for Warhammer 40,000 8th edition for the Ad Mech! The Adeptus Mechanicus is a “complete” army – only they seem to have some gaps to fill. 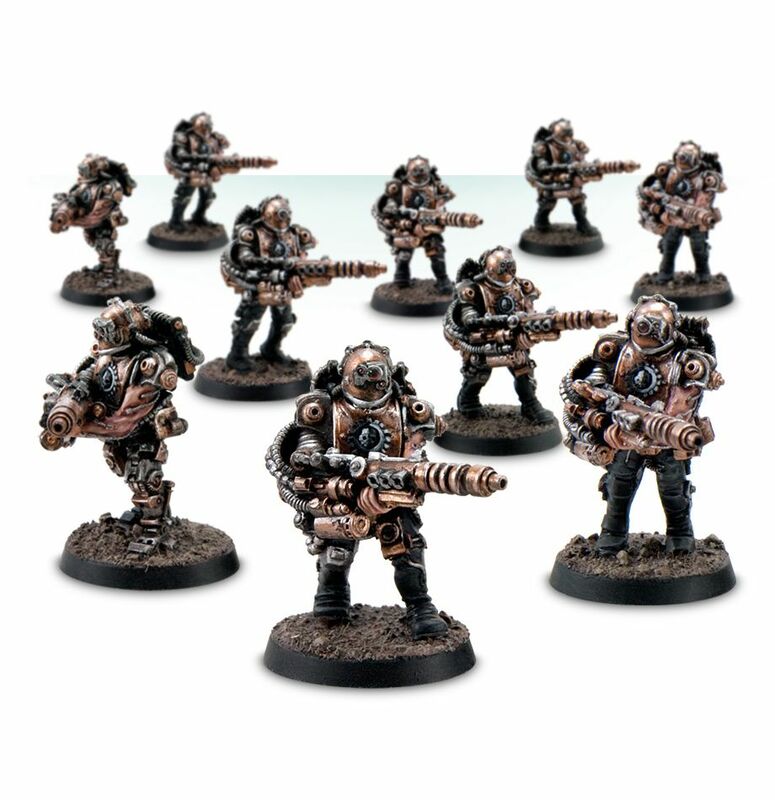 Thankfully GW already has the answers to fill those gaps…the problem is that they are all located in the Forge World Catalogue. That’s the bad news. The good news is they really just need to send the rules writers over there and create Datasheets for them for 8th Edition and suddenly you’ve got a ton of useful units for the Adeptus Mechanicus. These guys are dirt-cheap troopers. Any army worth it’s weight these days has a cheap, cheap, CHEAP option to fill troops and these Thralls fit the bill. Plus, we like how they look – very steam-punk/cyberman looking. Look, these robots are just cool. Plus they are a dedicated fast moving close-combat assault unit! That seems like a good thing to have for the Adeptus Mechanicus. There are lots of variants of this Robot, too. 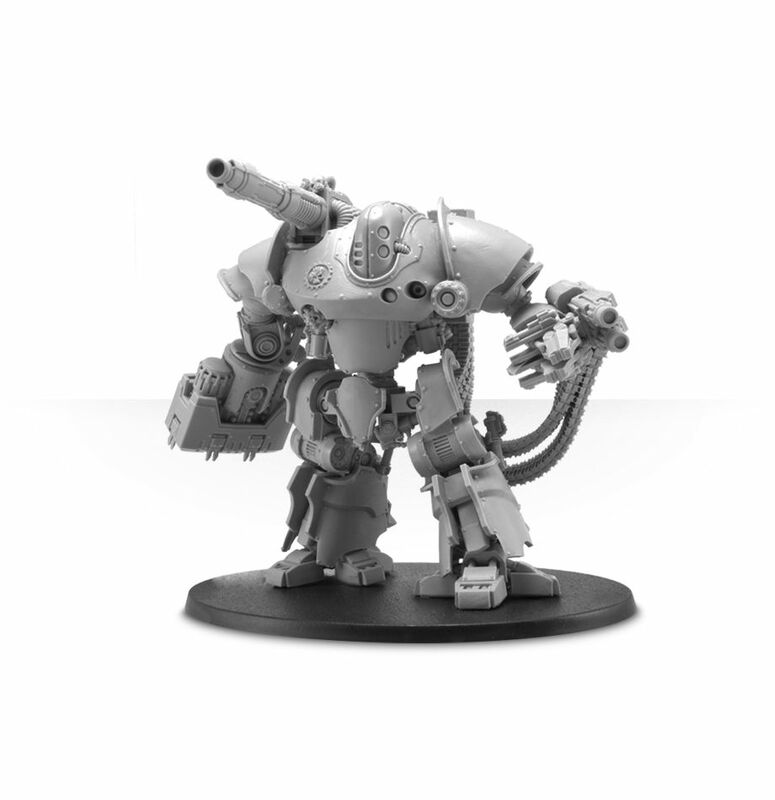 We liked it because it’s a big, cool kit and would fit perfectly with the Ad Mech on the tabletop. 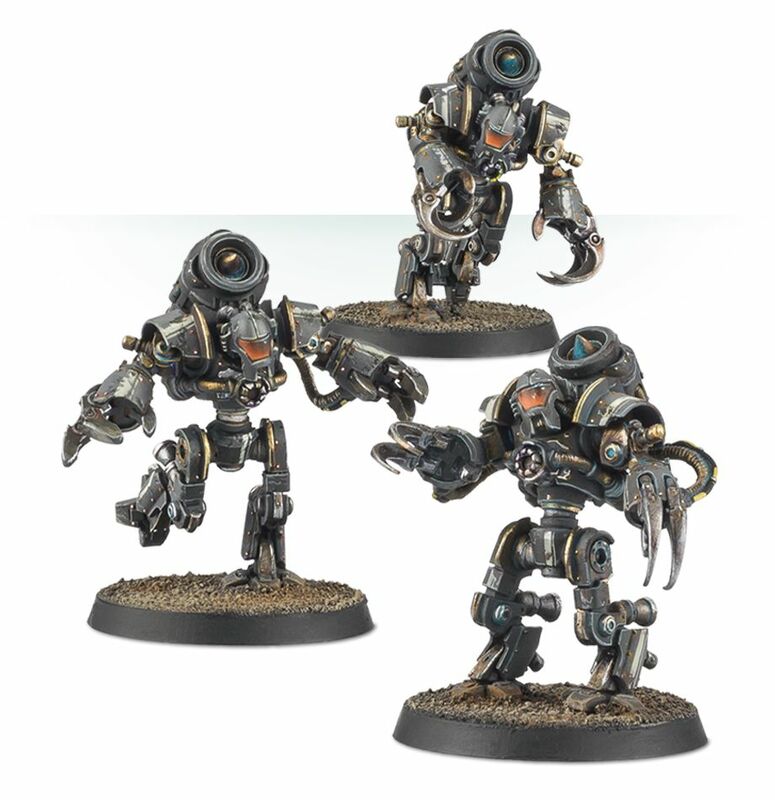 Sure they already have Kastelan Robots – but these guys are like that but BIGGER. That’s a good enough reason for us! Hey A Lord of War! How ’bout that…I’m all for a different Lord of War option that doesn’t have the word “Knight” in it. 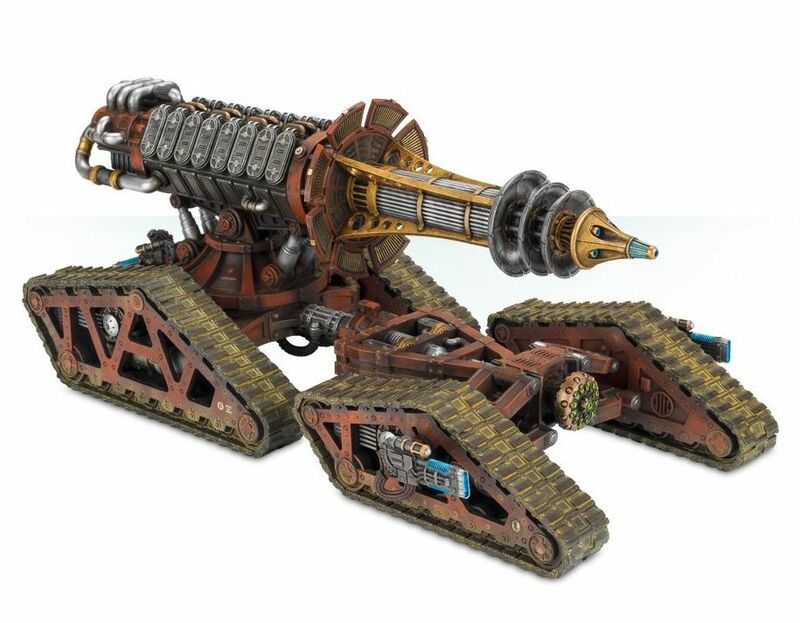 Plus this thing looks like a 50’s ray-gun and that’s perfect for the Ad Mech. Again, there are literally dozens of Forge World options for the Mechanicum that have been sitting over there waiting to be given rules. So can we JUST get some datasheets for them GW, Please? What do you think? 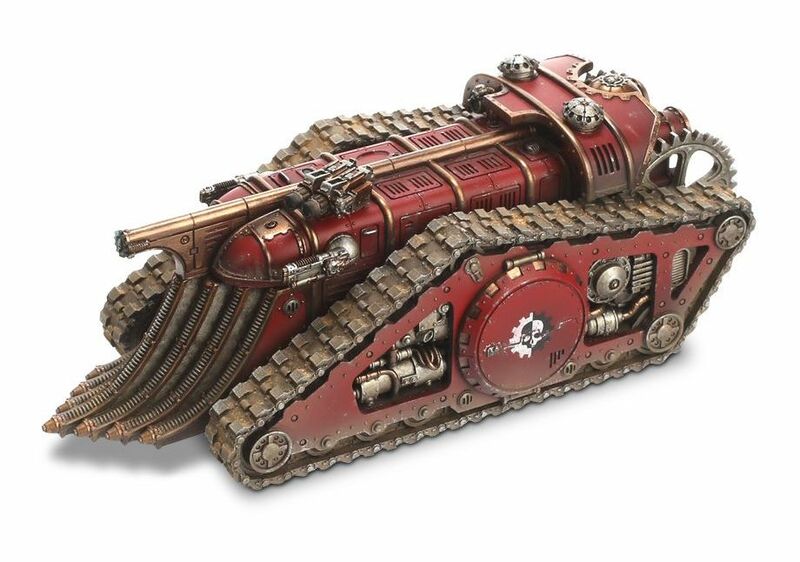 Which Forge World Mechanicum units would you like to see get rules for Warhammer 40,000?